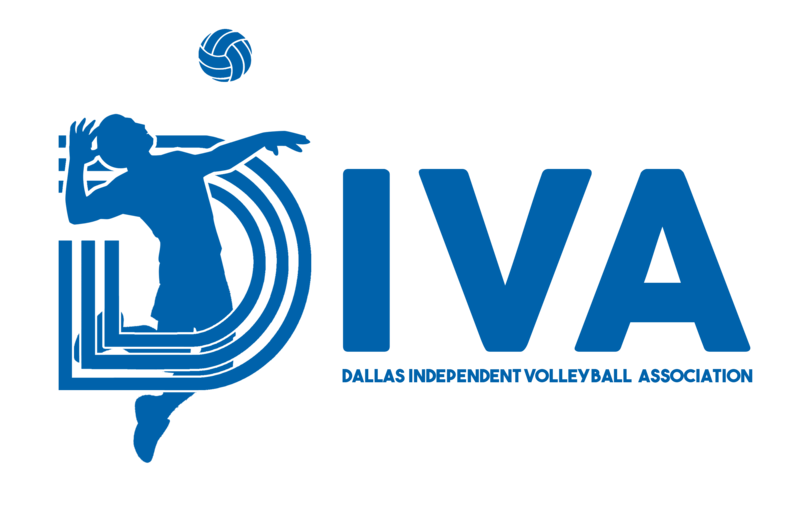 No person shall be registered as a member, player or attendee for the Association or any DIVA-sponsored event or season unless all current and prior fees owing are paid-in-full prior to the event/season registration deadline. Fees submitted by mail must be received prior to the event/season registration deadline. A. The Substitution Fee for any Non-Roster Member will be $10 for each day/night played in league competition. There is no charge for a Roster Member to sub in league competition. B. Team Captains must ensure the substitution fee is paid for any Non-Roster sub the day/night in which the sub plays for their respective team. If payment is not received by end of play for that evening, then the respective Team will forfeit that night’s games and will be able to utilize any subs, Roster or Non-Roster, until all such fees have been paid-in-full. The use of a sub while substitution fees remain in arrears will result in forfeiture of each game in which a sub plays. DIVA accepts payment in the form of Cash, Credit Cards, PayPal, or DIVA Dollars. A. Payment must be made by the end of day Wednesday prior to the evening of league play (Friday) for a player to join a team that week. If payment Is made after Wednesday, the player will be placed on a team for play starting the following week. There is no charge for any registered roster member to participate in designated divisional practices. This does not include registered subs, only active players on a team for the season. Those registered in the sub pool may purchase the option to attend practices for the season for $55.00 (at the time of registration) or pay $5.00 for each practice they attend due at the start of practice to the divisional representative or board member attending. The single night fee may also be paid ahead of time online.